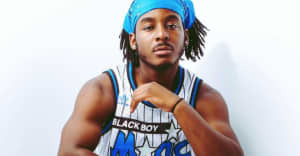 In the wake of last week's police killings of black men, Chicago poet and activist Malcolm London wrote a song confronting the ubiquitous issue that is dividing America. "Charlie" is London's personal and heartfelt stance against police brutality, as he chants on the hook: I'm a black boy/ Targets on my back, boy/ Three strikes coming, better go and get your passport. The song samples a powerful speech from Hollywood star Charlie Chaplin, calling for humanitarian introspection and empathy. 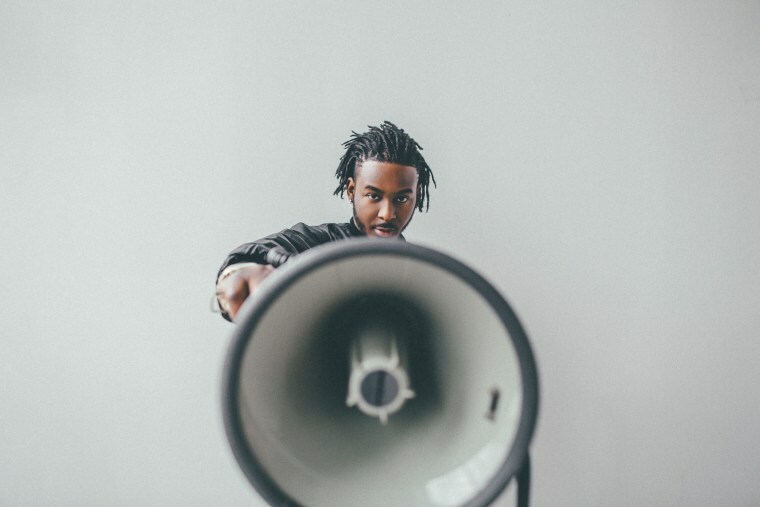 London told The FADER that he drew inspiration for the song from being arrested by Chicago police last November, and explained why it's crucial to speak out. "We are in a time where people cannot be silent and complicit," he told The FADER. "We have to be honest about where we are as a country to reimagine how far we can go. Police violence, though victims of it are disproportionately black, is not just a black issue; poverty is not just an issue for the poor; the water crisis is not just an issue in Michigan. We have to all unite, to listen, to step back and leverage our privilege to give power to those who traditionally are without it. Malcolm's debut LP is to be released this fall. Take a listen to compelling single below.